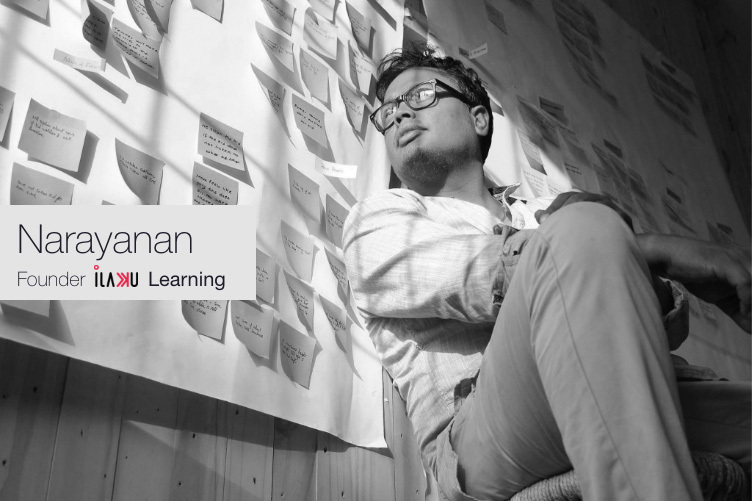 ilakku Learning, started by Narayanan, is a Design Research Academy based in Chennai provides the Certified User Experience Designer (CXD) course. At ilakku, we value nature and culture and therefore associate all design concepts with it. We believe that the creative seeds sown today will be the harvest gained tomorrow. We train our students to analyse any problem and arrive at a scientific approach design-based solution. This kind of an approach will help ensure that they are independent of any platforms or software and can survive as individuals across any industry. We believe in starting from the basics. Starting with design concepts and psychology of design to emotional behaviour study, we put our students through rigorous training and assignments to bring the best out of each individual. Started by Narayanan whose vision is to help mould creative and innovative minds to enlighten the future. As a Mentor, he believes that learning user experience (UX) invokes and amplifies the creative thought buried deep inside due to our conventional study methodology. He is a firm believer that a listener learns faster and everyday is meant for learning. He wants to share his experience in design field (over 2 decades) with others through real-time problem statements and scientific approaches to resolve it. Among his other skills, his core expertise spans mentoring people, planting and nurturing creative thoughts, defining process flows, building team dynamics, and fostering an analytical problem-solving approach. His favourite saying: Teaching is not my profession, it is my passion! 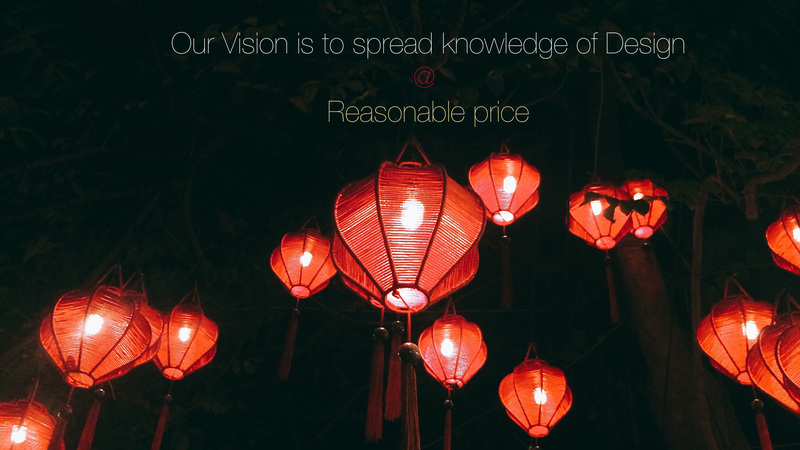 Prior to founding ilakku, Narayanan was working with various high profile companies such Hurix, Premedia and Lumina Datamatics.